Next week, we’re co-sponsoring two great events, both on Thursday, February 26. Lunch (free! really!) is served for the first event, stay for the second event, both conveniently on the 9th The Graduate Center, CUNY, 365 Fifth Avenue (at 34th Street), NYC, 10016. These events are free and open to the public, but a photo ID is required to enter the building. Further details below. Who: Deborah Lupton, Centenary Research Professor, Faculty of Arts and Design, University of Canberra, Australia. 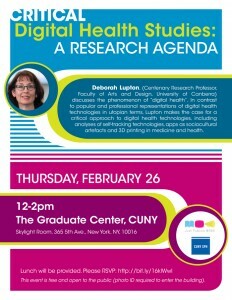 What: Lupton will be discussing the phenomenon of “digital health” and the need for critical digital health studies. 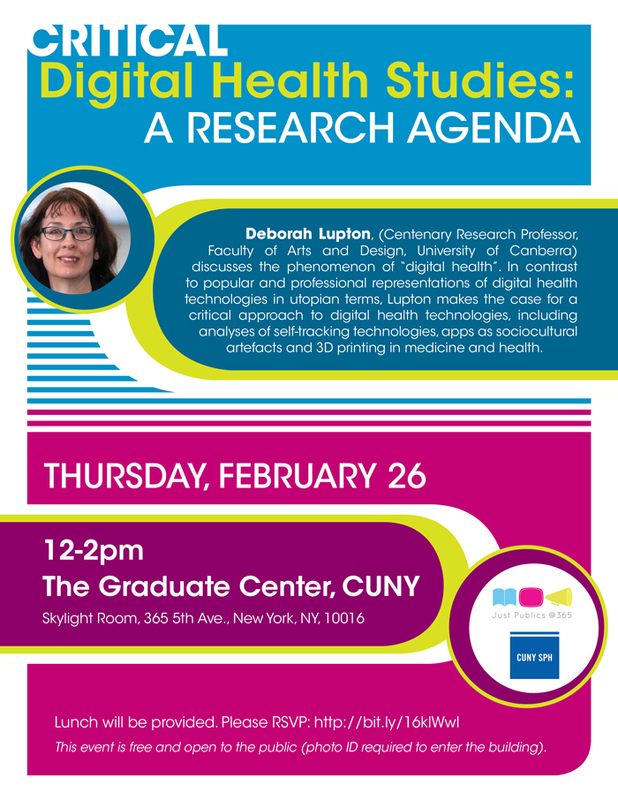 In contrast to popular and professional representations of digital health technologies in utopian terms, Lupton makes the case for a critical approach to digital health technologies, including analyses of self-tracking technologies, apps as sociocultural artefacts and 3D printing in medicine and health. In part, her remarks will draw on her books Digital Sociology (Routledge) and Risk, 2nd Edition (Routledge). Who: Elizabeth Losh, (Professor, University of California-San Diego). 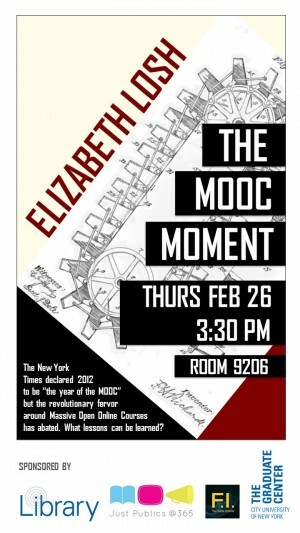 What: The New York Times declared 2012 to be “the year of the MOOC” but stories of failure abounded about Massive Open Online Courses in the years that followed. This talk argues that MOOCs themselves might have been remarkably uniform as vehicles for content delivery, but they spurred a valuable diversity of pedagogical reactions among faculty to their particular format for free large-scale distance learning. Public debate and discussion about MOOCs has spurred a variety of innovative pedagogical experiments in higher education: SPOCs (Small Personalized Online Courses), DOCCs (Distributed Open Collaborative Courses), POOCs (Public Open Online Courses), and many other new forms of online teaching. Her remarks will draw on her new book, The War on Learning (MIT Press). 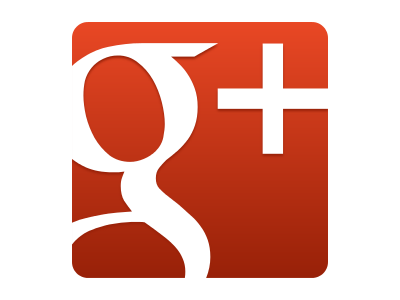 This entry was posted in Events and tagged Deborah Lupton, free social media events, Liz Losh on February 20, 2015 by Jessie Daniels.